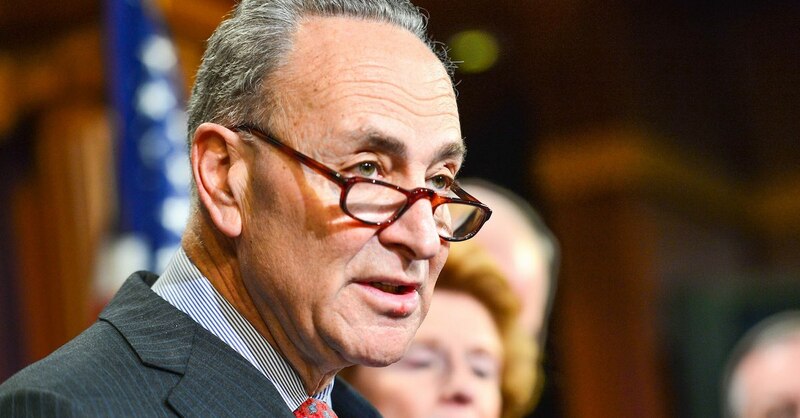 Senate Minority Leader Chuck Schumer (D-N.Y.) has declared that the cooperation of Senate Democrats in the confirmation of the new Supreme Court nominee will depend on whether they find him to be “mainstream” on legal issues. But his definition of mainstream, according to his reactions to various Supreme Court cases, is very different from the mainstream definition of mainstream. Under Schumer’s definition of mainstream, abortion should be legal in virtually all circumstances, and funded with taxpayer dollars. The Supreme Court should be allowed to take the marriage debate out of the hands of 300 million Americans and decide the matter among the nine of them in their supreme wisdom. Citizens should have no Second Amendment right to own handguns. Affirmative action based on race should be the norm. According to actual mainstream opinion, abortion should be illegal in all or most circumstances and should be prohibited after 20 weeks. Gay marriage should be left up to the states, as the people voted on it in 35 states before five justices took the issue out of the hands of 300 million Americans. Citizens should have a right to own handguns. Affirmative action based on race should not be allowed. The dictionary definition of mainstream is “the dominant trend in opinion, fashion, or the arts.” By any measure, Schumer’s views on legal issues are most certainly not mainstream. 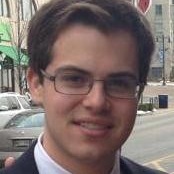 Thomas Valentine is a researcher for the American Principles Project and a junior at the Franciscan University of Steubenville.